All Connecticut Maine Massachusetts New Hampshire New York Pennsylvania Washington, D.C. 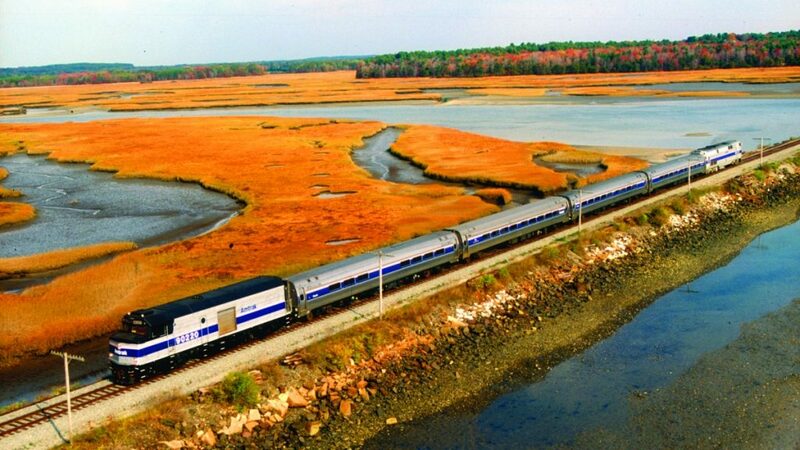 While many first-timers to the “Vacationland” state go to Portland or Acadia National Park, thanks to the 2012 expansion of Amtrak’s Downeaster line, Brunswick is now the best place for a little detour to the north. As one of the Hudson Valley’s most picturesque Rivertowns, Irvington sits along the waterfront against a backdrop of rolling green hills and colonial and Greek revival architecture. The succulent fresh-as-they-come lobster rolls would be a good enough reason to visit. 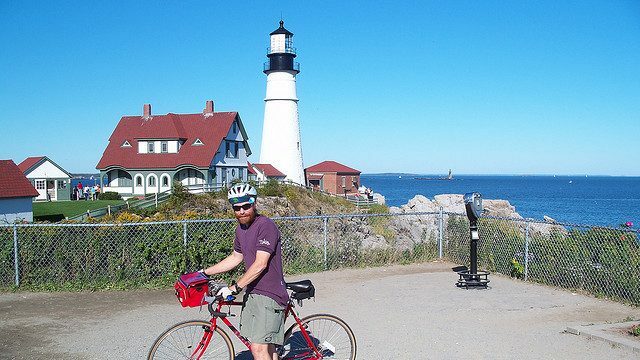 But we recently discovered that Maine’s largest city has much more than seafood and maritime history to offer, like its local wildflower wine, a new supper club, free art museums, and a dreamy, bike-able coastline. 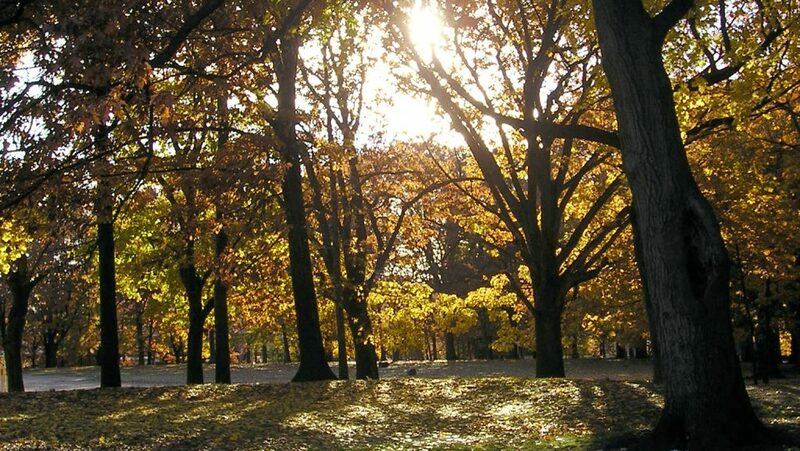 Boston beckons us this spring with a slew of cultural, historical, and outdoor activities that won’t break the bank. 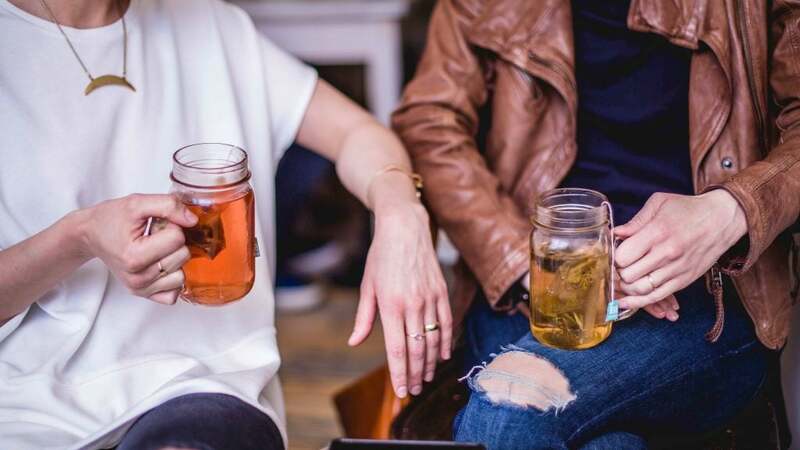 From free beer to cheap bike rentals and sports-themed hotel packages, here are seven reasons to book a budget break in Boston. 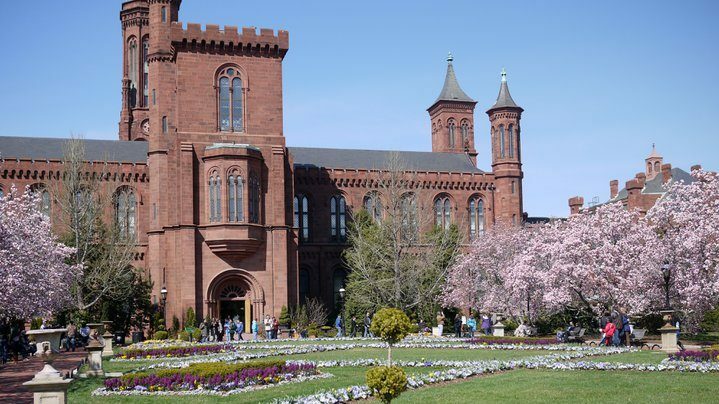 Free Things to Do in D.C.
offMetro’s favorite free things to do in DC includes the National Archives, Lincoln Memorial, Smithsonian Museum of Asian Art and National Geographic Museum. 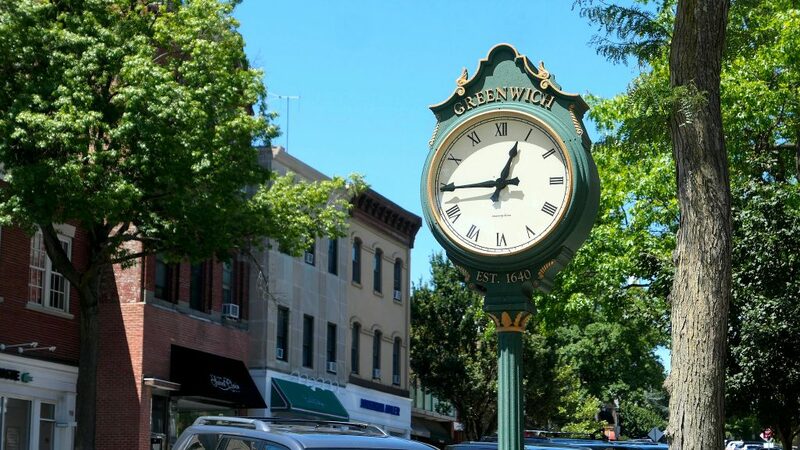 While Greenwich’s reputation precedes itself, boasting 2010’s second-highest income in America and claiming Ron Howard, Regis Philbin and more as residents, it is not without its hidden, budget-friendly gems. Enjoy a crêpe for under $10 or ferry out to one of Greenwich’s four beaches for a sunnier setting at a low daily rate. Cute-as-a-button villages like Lenox are just a few hours from Manhattan and double as cultural hotspots. 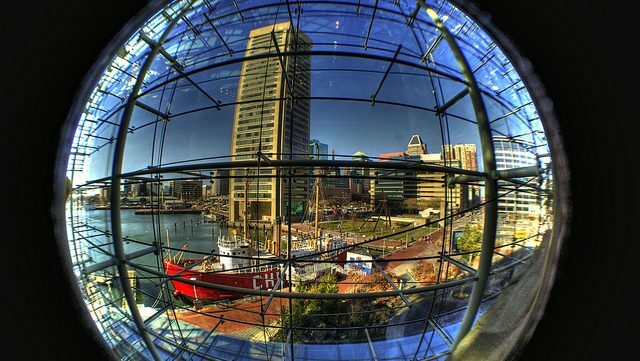 Fine art museums and world-class music and dance festivals draw culture vultures like bees to honey. The area’s rich cultural identity and indoor-outdoor options means you can pack a lot into a weekend visit. An afternoon in South Norwalk is a busy affair. 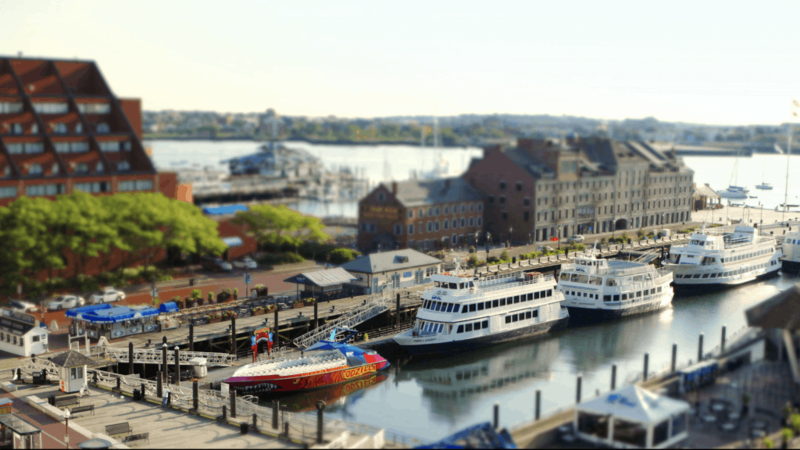 Bordered by the Norwalk River and Norwalk Harbor, SoNo, as the locals fondly call it, is a dreamy destination for mariners and wayfarers alike. 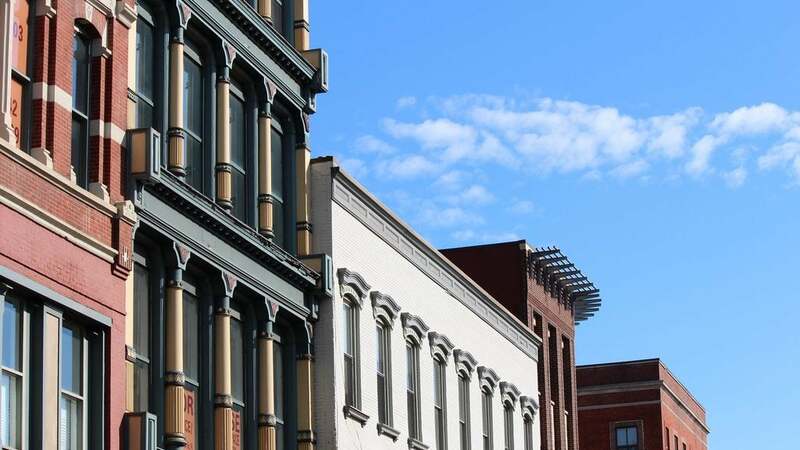 South Norwalk, Connecticut is old, and as you walk along the thoroughfare, make a habit of occasionally looking up to enjoy facades dating back to the late 19th century. Last weekend, oM discovered you can see the sharks and the sights in SoNo with a roundtrip budget of $40. Leaving from Grand Central Station, the Metro-North Railroad is one of our favorite ways to get out of the city for an easy weekend away. 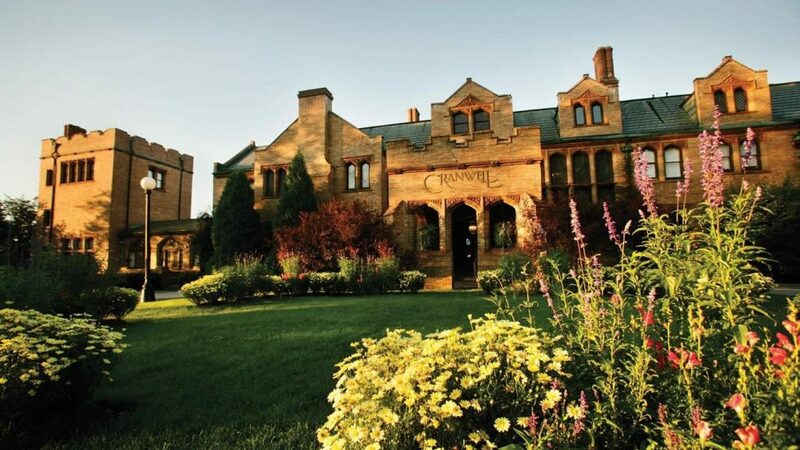 New Haven Line: Head east into Connecticut to discover the region’s best book sale in Southport, enjoy an artsy beach escape in Madison or walk the streets of architecturally rich New Haven. Amtrak is definitely a more expensive option, but if you have the cash, their Acela Express can transport you to Boston and Washignton D.C. in what feels like the blink of an eye.